Stoic Studios, the minds behind the beautifully animated RPG, The Banner Saga, has released a small teaser trailer for its upcoming sequel. The Banner Saga 2 was announced at last year’s Game Awards, in December. We’ve got the trailer below, so check it out for a sneak peek at the daring adventure. If you’ve played the first game, you might have an inkling on what the scene is about. Stoic announced the sequel last year at The Game Awards 2014, but hasn’t been rather tight-lipped since. 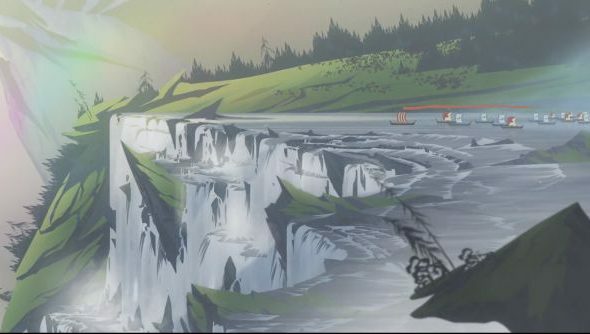 Do you have high hopes for The Banner Saga 2? Did you enjoy the first?